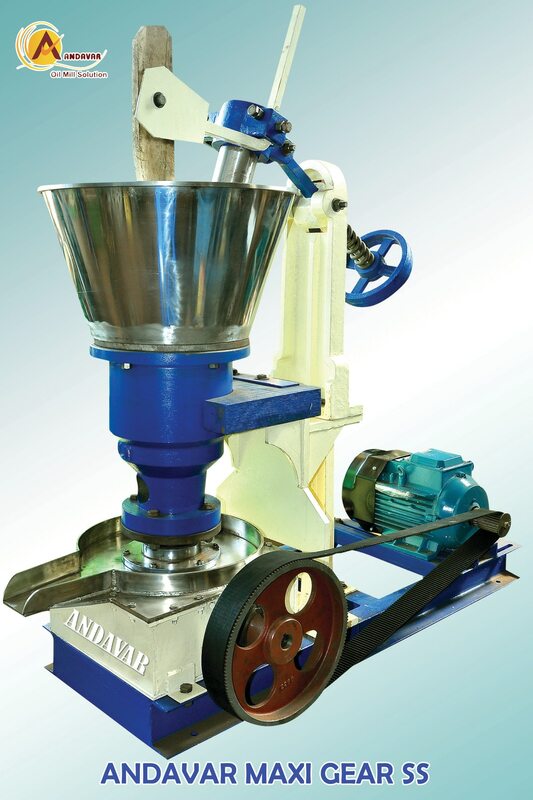 This Machine are Easy to Handling,No Need Civil Works, Immediate Running, Easy to Assembling, No Need a Bed Bolt, Low Electricity Consumption, Mustard Oil Exaction, Groundnut Oil Exaction, Bad ham Oil & Sun Flower Oil Easily Exaction. Gears are made by Harden Steel. Low Electricity Consumption.